M.A.N.D.Y. the Get Physical Music Legends will be supported by the Local Legends Sunju Hargun & Denis Beyer in the Mainroom. 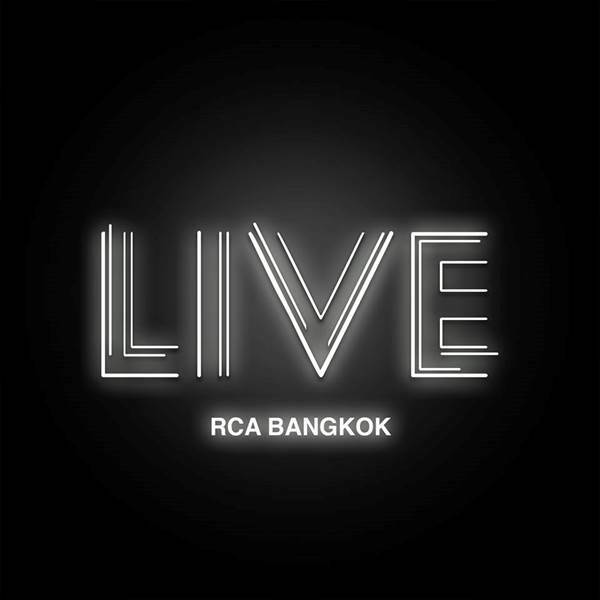 And Messie Joe, Rui Rodrigues & Tristan Kino at the Live RCA Bangkok Garden/Terrace.